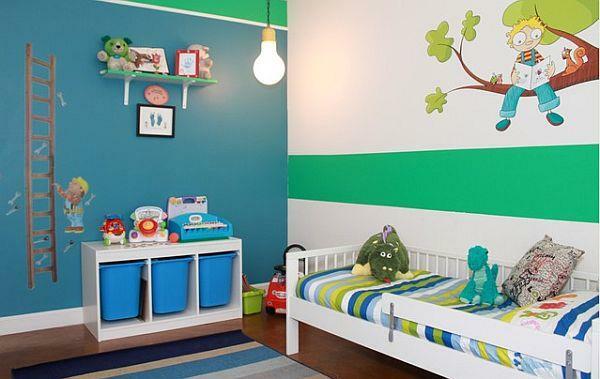 Kid’s room undoubtedly one of the most charming corners of the house. 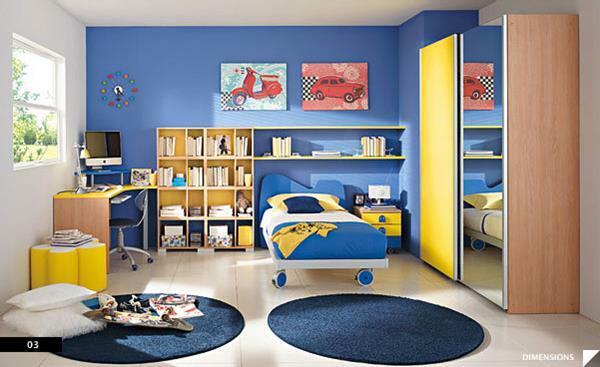 How about making a nice room which your kids can spend a pleasant time and play beautiful games in it? 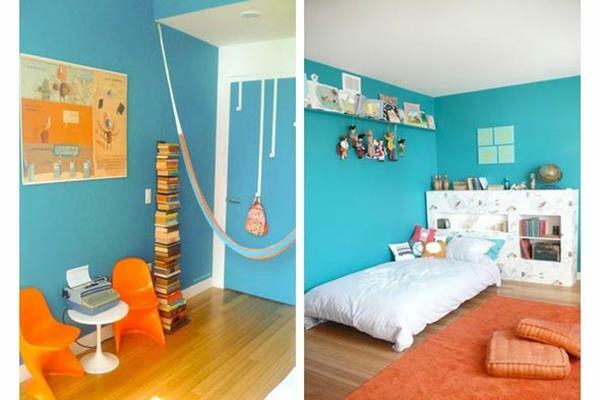 Of course it is important to have a handy room as well as fashionable. 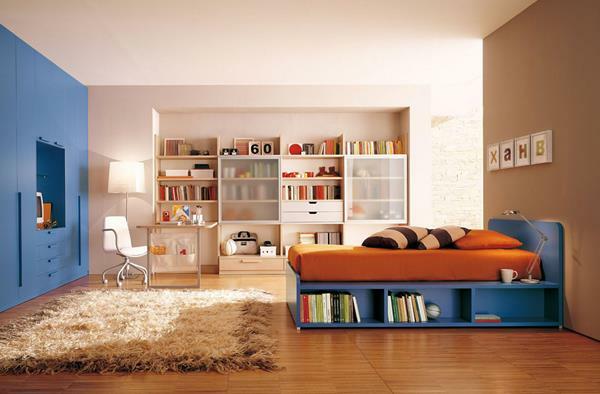 You can find practical solutions to your kids’ clutter which is impossible to stop. 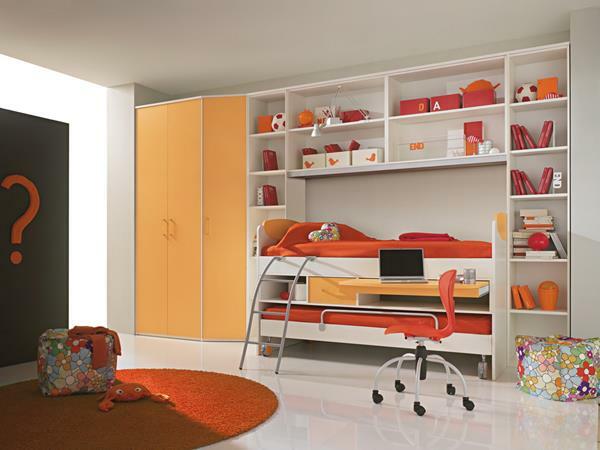 Storage areas which you can keep the toys and stuff of your kid steadily and easy to clean furniture will provide great convenience to you. 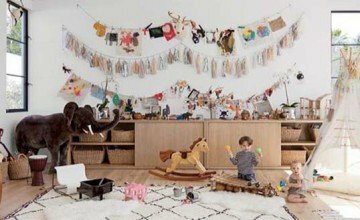 You can check out the decoration suggestions we picked for you for a stylish room which will make your little guests comfortable in your home and allow them to have fun as well. 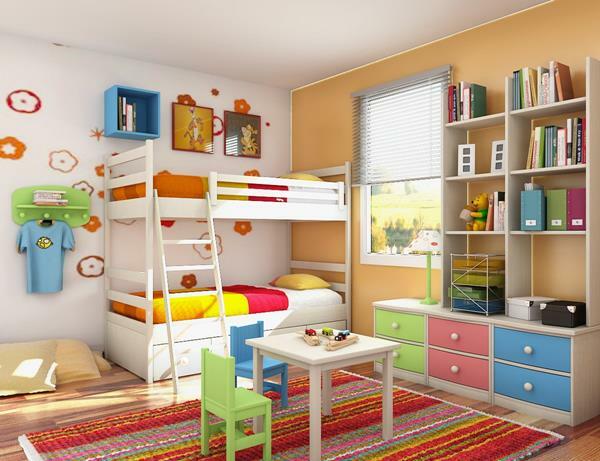 If you have more than one child and you are looking for decoration ideas for this, you must check out our topic which is titled as kid’s room suggestions for families with many children. 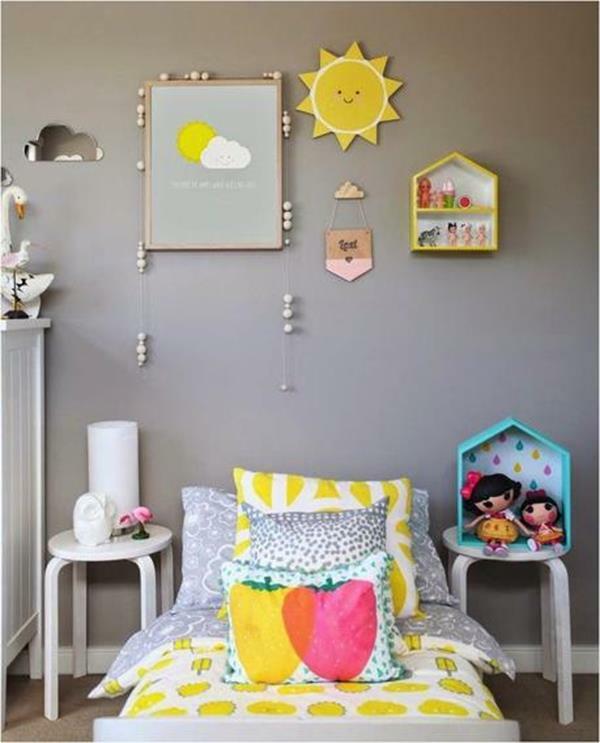 Now without waiting you more we present you the great kid’s room decorations. 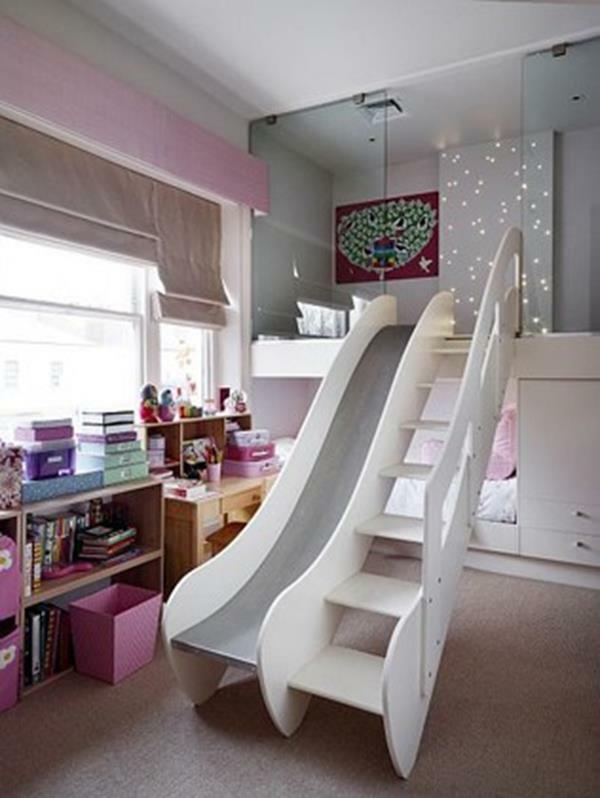 The pink which is one of the most loved colors by girls is the right choice for your daughter’s room. 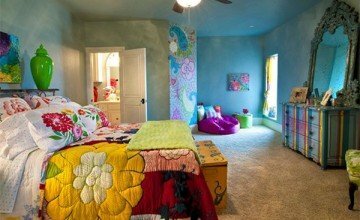 You can have a cute and colorful room for her by using the pink color with other colors. 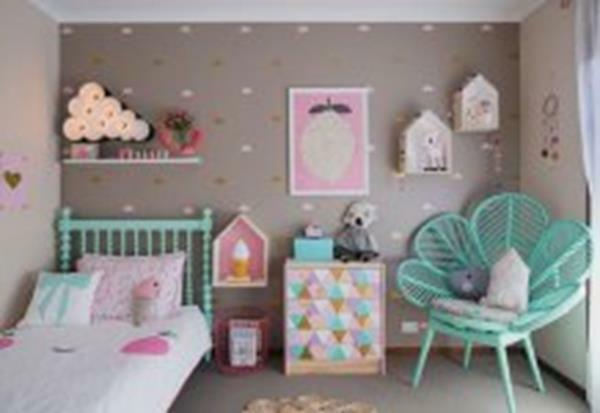 With a floral mosquito net you will use on the bed you can make your daughter to feel life princess and you can catch a stylish look with a pale pink lamp that is suitable with it. 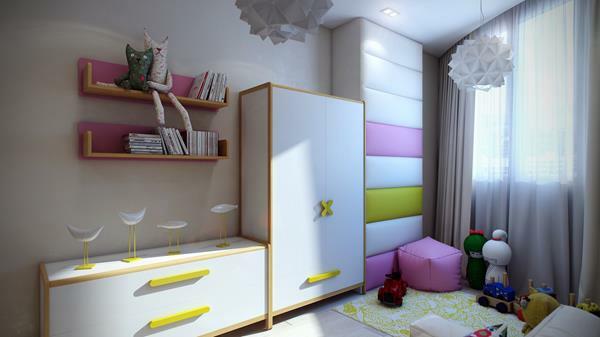 Your kid’s game hours will become more enjoyable with a cute game table consisting of colorful chairs.